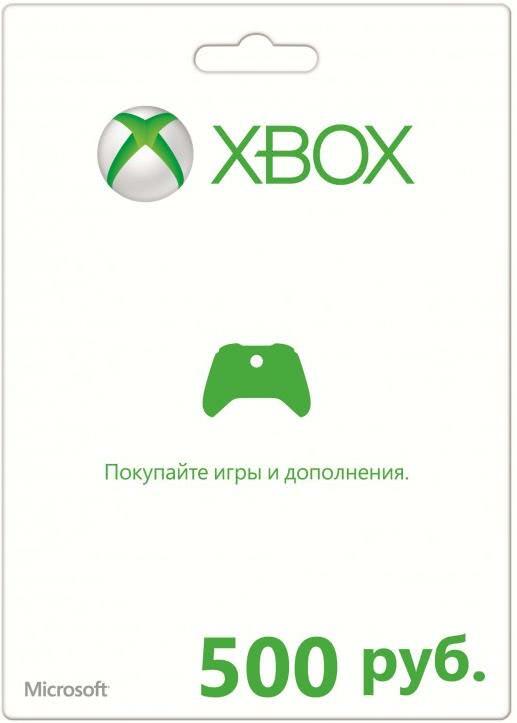 This 500 rubles Xbox Live Gift Card is only redeemable on Russian Xbox and Microsoft Windows Store accounts! Get an Xbox gift card for games and entertainment on Xbox and Windows. Buy the latest games, movies and more through Xbox and Microsoft Windows Stores! Buy and download full blockbuster games for your Xbox and Windows PC! очень быстро получил код Спасибо вам за услуги вы лучшие!